Mark your calendars! Join all of Amherst from February 3rd through February 10th, 2018 in Western Massachusetts largest winter-themed festival. The week long celebration includes over 45 different events happening at 25 locations throughout Amherst. 30Boltwood is going to be serving a special three-course prix fixed menu highlight the winter bounty that is available in Hampshire County. For reservations, please call (413) 835-2011. 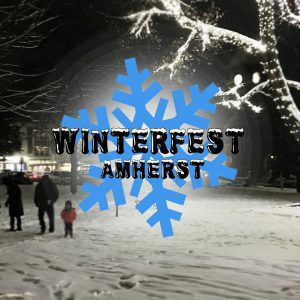 For a full calendar of Winterfest Amherst 2018 events, visit their Facebook page.